When it comes to interior technologies, some of the most important are those that make up your entertainment! They keep you entertained on the road while you drive! In this regard the 2018 Ford Mustang doesn’t lack, it delivers a ton of exceptional entertainment systems! One of these great entertainment features is the SiriusXM® Radio System, an available media feature that allows access to over 100 channels of music, sports, news, and more! 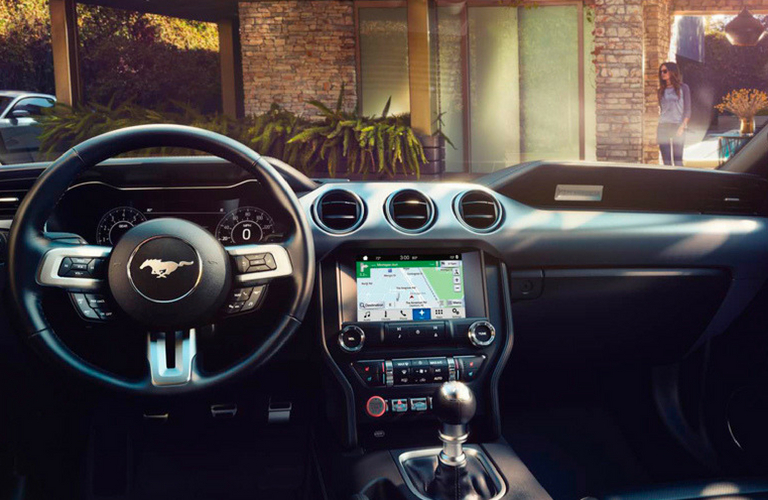 Additionally, the 2018 Ford Mustang also features access to both an Available Apple CarPlay® and Android Auto® system, giving you the ability to connect your smartphone to your vehicle and access all their features! This gives access to a ton of amazing systems and features for you to enjoy! The 2018 Ford Mustang also offers a ton of amazing interior technologies for you to enjoy, many of which directly complement the entertainment systems above! One of these features is the SYNC® 3 system, which allows you to control your vehicle with your voice alone! This includes your favorite programs such as Spotify®, Pandora®, and more! 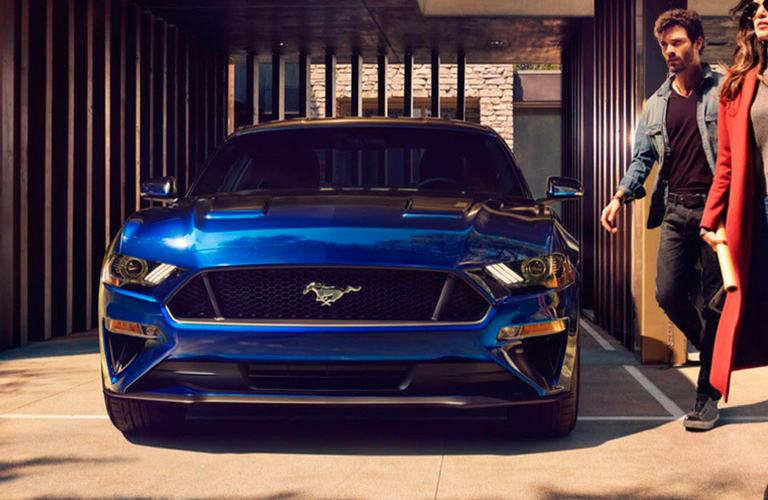 Additionally, the 2018 Ford Mustang also features an available SYNC® Connect system, which is a 4G LTE Wi-Fi hotspot, letting you connect to 10 devices! So, if you’re looking for a vehicle that offers luxury, power, and a ton of great technologies and entertainment systems, look no further than the 2018 Ford Mustang! Contact us at Fairley & Stevens Ford to learn more today! This entry was posted on Friday, November 30th, 2018 at 8:11 pm	and is filed under Ford Mustang. You can follow any responses to this entry through the RSS 2.0 feed. You can leave a response, or trackback from your own site.